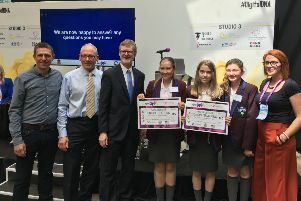 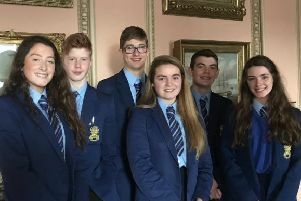 National Anti-Bullying Week was marked at Loreto College from November 12 to 16, with a range of activities taking place to emphasise the theme of Respect. 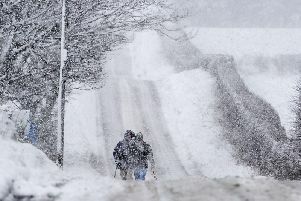 It’s approximately 5000 miles from Ballymoney to Silicon Valley, California. 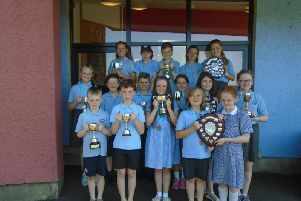 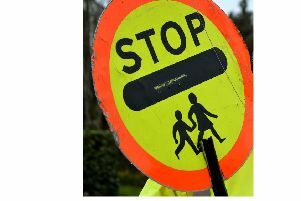 Castleroe Primary School held their very successful annual Prize Day last month. 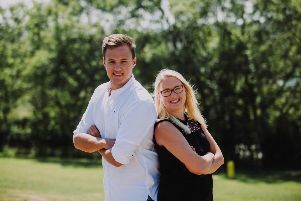 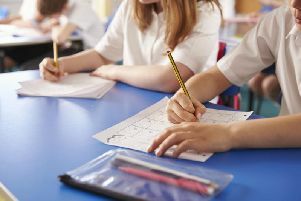 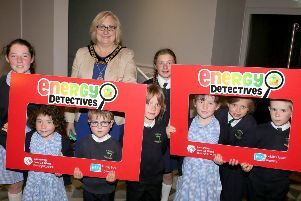 Children in the Borough have accepted a special mission from Causeway Coast and Glens Borough Council to spy on energy wasting appliances in the home. 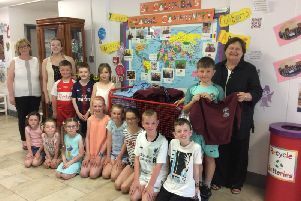 Pupils from St Columba’s Primary School, Kilrea wore their civvies for the last two days of term after donating their outgrown uniforms to schools in Zomba, Malawi. 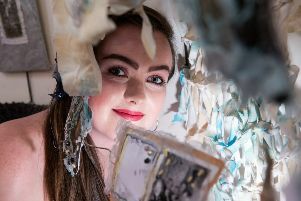 Pictures from the end of year Art Exhibition at NWRC’s Limavady Campus which features a number of students from Coleraine, Limavady, Portrush, Ballymoney, Aghadowey, Garvagh, Loughguille and Ballykelly. 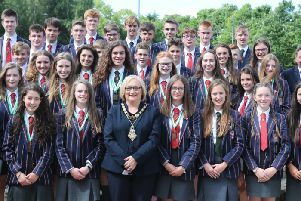 The newly crowned Irish Champion rowers from Coleraine Grammar School have enjoyed a civic reception in Cloonavin. 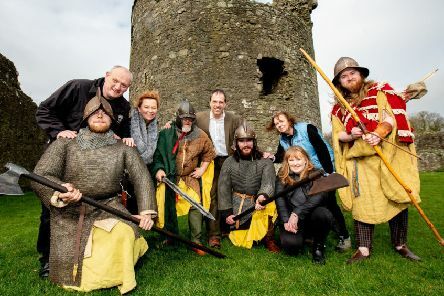 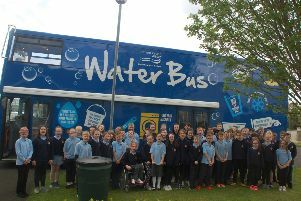 Everyone’s favourite travelling classroom, the popular Waterbus, recently paid a visit to Kilmoyle and Bushvalley Primary Schools in Ballymoney. 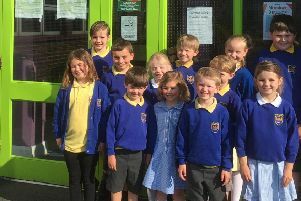 Portrush Primary School PTFA Summer Fair and Fun Night is this Thursday (June 7)...miss it, miss out! 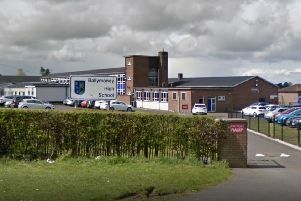 Parents at a Co Antrim school say they are unhappy with what they view as attempts to “pressure” children into taking part in GAA. 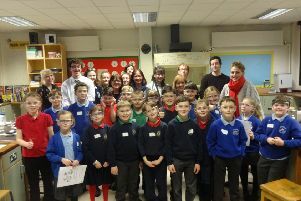 Full steam ahead for Portstewart schools in collaborative Science club! 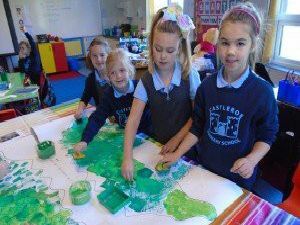 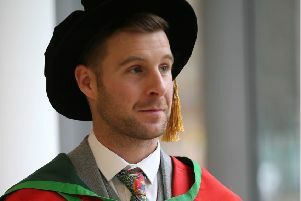 Over the next few weeks budding scientists from Portstewart Primary School and St Colum’s Primary School, Portstewart, will visit Dominican College for a series of joint Science workshops.